♪ Streaming continuous Korean Pop & Rock hits from South Korea/Asia! 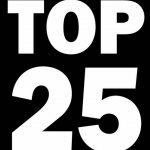 Cast your vote for Big B Radio #Kpop TOP 20 Weekly Countdown. 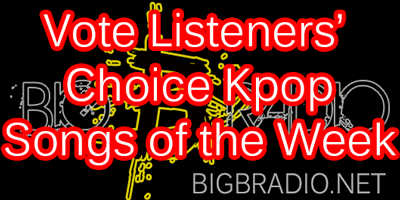 Tune in #Kpop Channel every Saturday at 4 PM EST (5 AM KST Monday) to hear the results. *U.S. servers has limited listener slots.